Just in time for fall comes Tula Pink's stellar collection: Acacia. Filled with fantastical imagery of forests and woodlands, this collection is sure to inspire your projects! Abstract, modern shapes are reminiscent of Art Deco motifs. 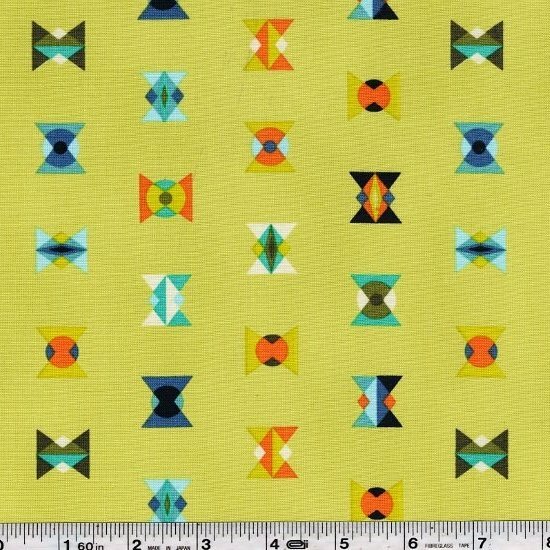 This quilting weight fabric is 44/45" wide and is 100% cotton. Price per yard.